Carpet adds comfort, style, and warmth to any room. The product has expanded greatly in recent years, providing you with the opportunity to choose from endless possibilities and create a room unique to you. possibilities, you can create a room that’s styled anyway you wish. any creative style you can dream of. of this, it’s a great idea to install carpet in basements and in rooms that are above garages or outdoor areas. cozy by nature, which adds airiness and comfort to any room. a great choice for hallways near bedrooms. until they can be properly cleaned away. the cleaning cadence is reduced. Carpets generally cost more than some hardwoods and most laminates, but the upfront cost pays off over time. Low-traffic areas. 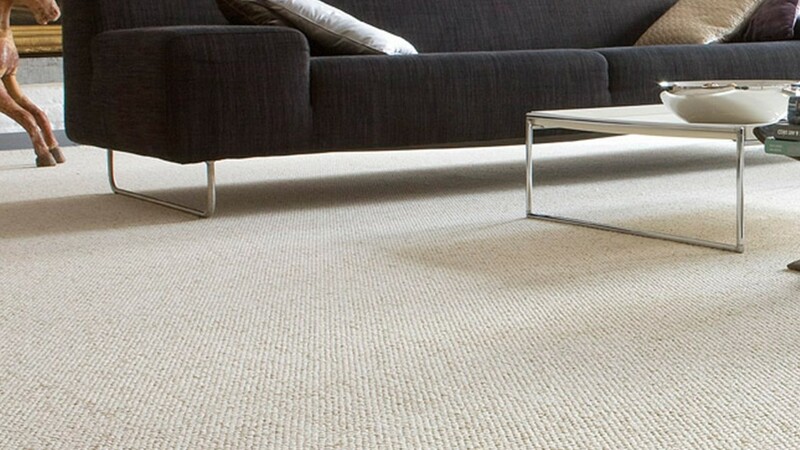 Carpet thrives in low-traffic areas where compression and dirt collection is minimized. due to its insulating factor. Get a free estimate on carpet today! Visit Sherwood Flooring to browse our large inventory of carpet products. We’ll help you choose the perfect style and stay within your budget.